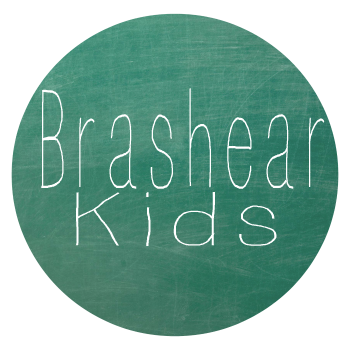 The Brashear Kids: What are These Kids Up To? 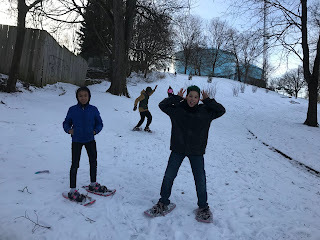 What are These Kids Up To? 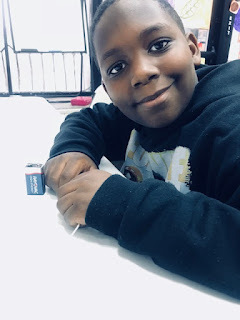 Normally when someone asks that question it's mentioned with an air of exhaustion and confusion; In our case, it's meant with excitement and curiosity. ALEC has so many wonderful partnerships, including Venture Outdoors and the Y-Creator Space. I'm sure you've seen us mention them one or two times, it's because their consistent work with our youth, as well as the ALEC staff has always been such a great component of our curriculum. Since Winter has definitely made itself known, it's natural to want to stay indoors with a blanket and a few good movies, we want our youth to become familiar with nature around them and not be afraid to find outdoor activities even if there's some snow on the ground. Not only does this build familiarity with our local parks, it acclimates our youth to the outdoor elements and plants the seeds for an early appreciation of our planet. 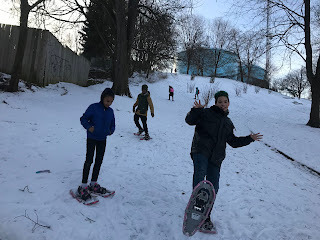 Most recently, the students had a chance to experience the traditional act of snowshoeing, its origins, practices, and got to experience a minute aspect of ancient traditions and what it would be like if they were living in a difference climate and culture. 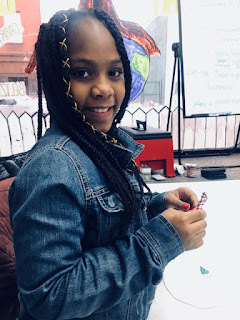 Alongside our outdoor partners, our indoor partners, The Y-Creator Space is currently working with our youth to design, think outside of the box, and re-purpose said box for a different perspective and vision. 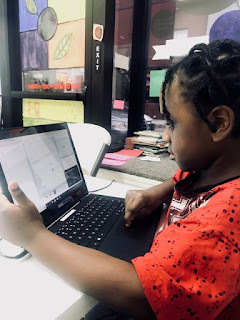 With diverse personalities brings diverse creativity and interests. 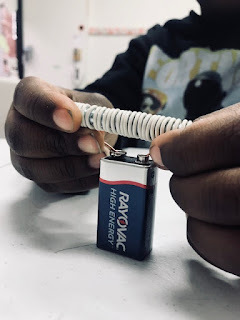 Our most recent lesson is learning about magnetic electricity, what elements create current and the possibilities of future designs we can use with every day materials. The students are also learning about 3D-Printing and design concepts. Keep checking back for updates, we have an exciting winter and spring semester ahead. 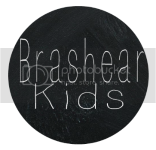 We currently having some great news brewing, and we will be sharing it with you all very shortly. Winner of the CLP Outstanding Partner of the Year! 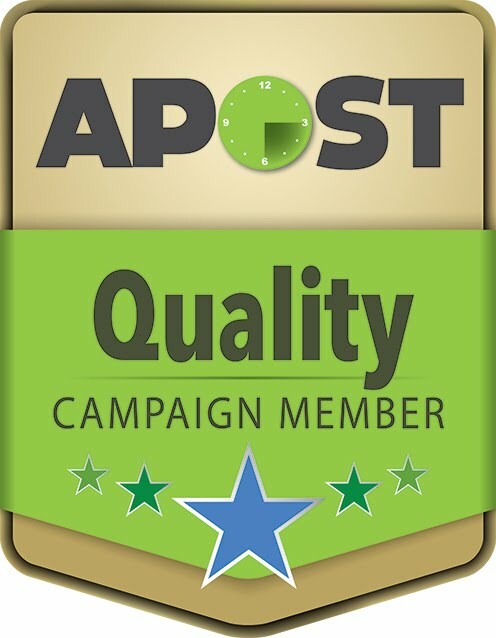 We are proud to be an APOST Quality Campaign Member! Through our summer camps and afterschool programming, the Brashear Association provides a safe and positive learning environment for students in the South Pittsburgh area. 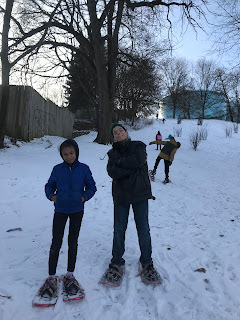 Here we share the projects and experiences we’ve created and gained while working in this field as an encouragement and resource to all those that work with youth. 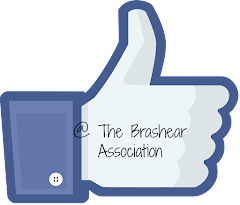 The Brashear Association supports and enriches families in a community context to build more vital lives and neighborhoods in South Pittsburgh. 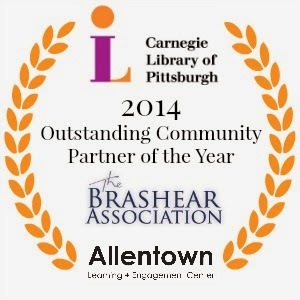 Through its provision of human services and community action, Brashear recognizes community strengths and diversity and encourages self help, citizen education and community improvement and involvement. KEYS Service Corps is an AmeriCorps program that benefits youth in Pittsburgh through mentoring, tutoring, community service and service learning. 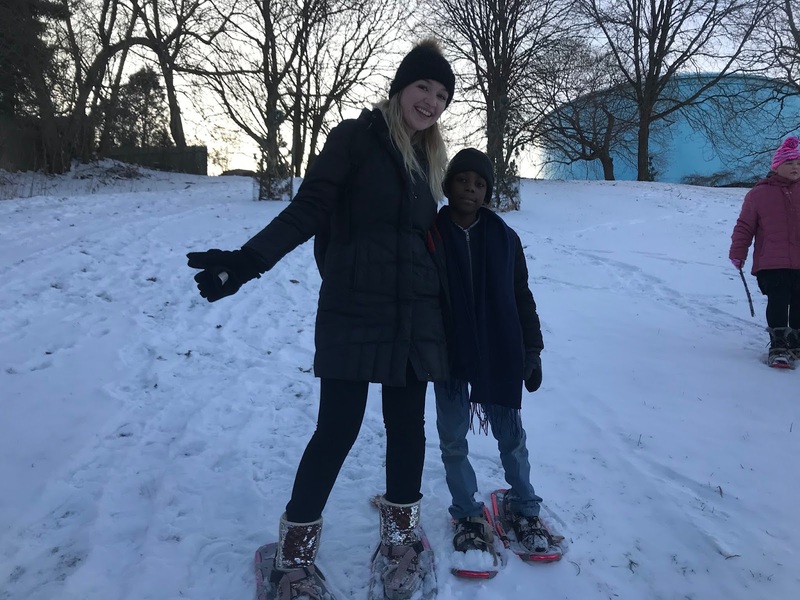 The Brashear Association is one of KEYS host sites, where two AmeriCorps members lead positive afterschool programming and community service projects at elementary schools in South Pittsburgh.